Can a Person Live a Good Long Life on Dialysis? As a patient suffering from End Stage Renal Disease (ESRD), you should know all about the average life expectancy with Kidney Dialysis Treatment. In general mortality rates are much higher in ESRD patients than those of the larger population. Although based on statistics the average life expectancy appears to be low (3-5 years), you should know that many people live long and happy lives (25+ years) while on dialysis so you can reasonably hope for a good long life even without a donor kidney. Life expectancy on dialysis varies depending on other underlying medical conditions as well as expected reduced survival rates due to age. 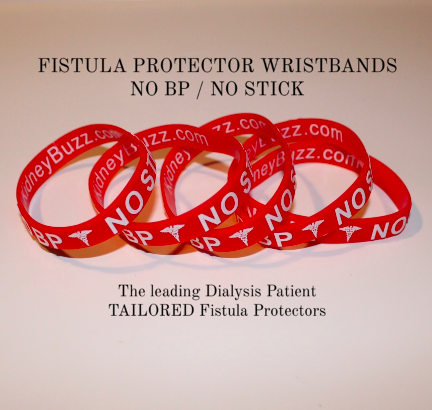 However, additional medical challenges or old age itself is not a barrier to doing well on dialysis. Some hate these statistics and in reality they mean very little, in fact most statistics of this kind are used for funding and budgetary purposes. In the real world, those with ESRD often lead long, productive, and enjoyable lives while on dialysis. There is no question that there are many emotional and physical side effects that a dialysis patient goes through. Some of the common side effects are anemia, infections, nausea, headaches, cramps, low blood pressure, loss of appetite and depression. These side effects are real and lasting and the dialysis patient may have to live with some or all of these for the rest of their lives unless they are successful in obtaining a donor kidney. Even with this knowledge it is important for those on dialysis to maintain a positive attitude and have faith in order to lead a fulfilling life, regardless of statistics about their life expectancy. Know that you can do this! Think of CKD as a challenge to be met head on. 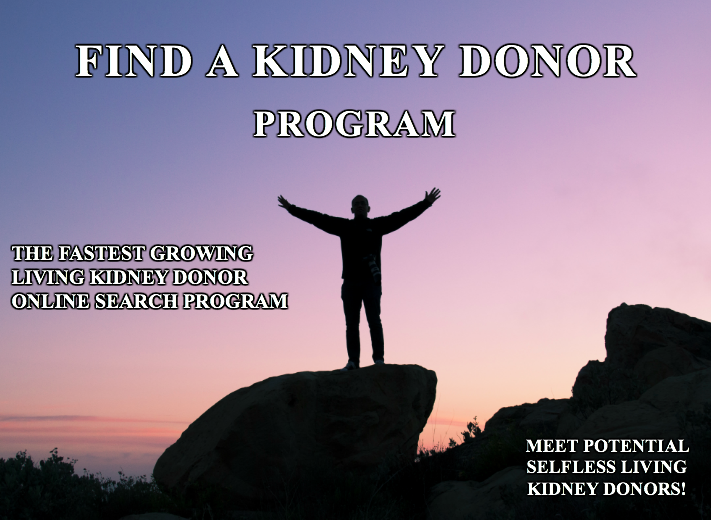 KidneyBuzz.com is a resource that can help you become a partner in your care and lead an extended and improved life. Dialysis is not a death sentence. You can live a rich and full life in spite of your physical or emotional barriers if you cultivate an appreciation of life. Stay positive. Your life expectancy and quality of life depends on the right support, perspective and attitude. Do not forget to do the things you love that make you happy such as visiting with friends, going out to dinner, and taking vacations. You can be one of many to prove that the statistics do not always apply. 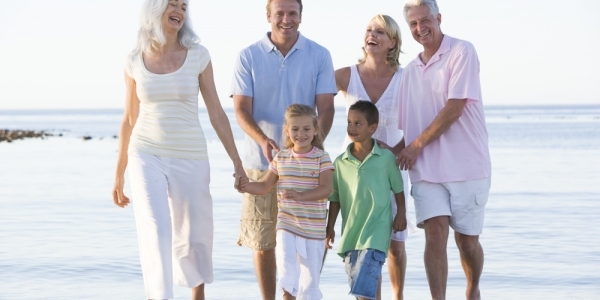 How do you lead a fuller life while conducting Dialysis or experiencing Kidney Failure? Share your experience and insights with the over 67,000 Friends who have liked KidneyBuzz.com on Facebook (click here). Also, follow the over 250,000+ monthly individual viewers who visit KidneyBuzz.com regularly for the latest daily news and information which teach those with Chronic Kidney Disease, Dialysis, Kidney Transplant, Diabetes, and Hypertension how to better manage and improve their lives. Erica Ashley Jenkins (Dialysis Nurse) said, "Hello I just wanted to let you know I work in a dialysis clinic and over half of our clinic reads this page, we enjoy everything you put on and love to have new information. My patients are very grateful."